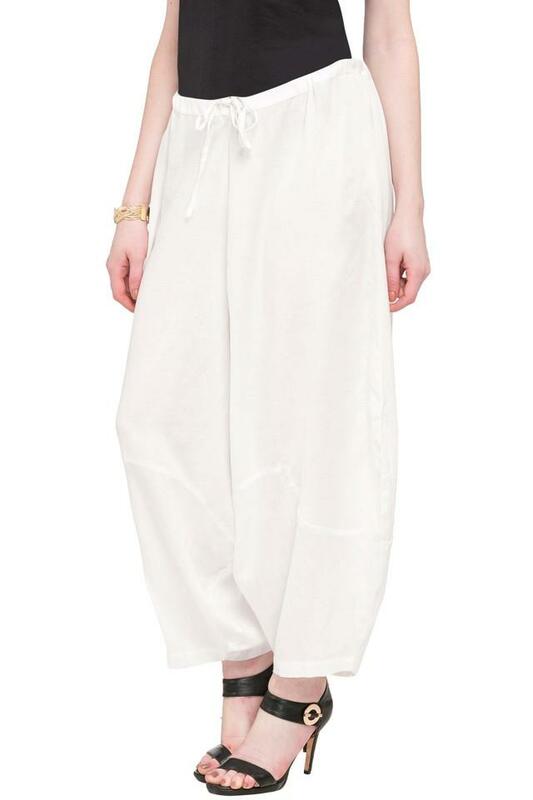 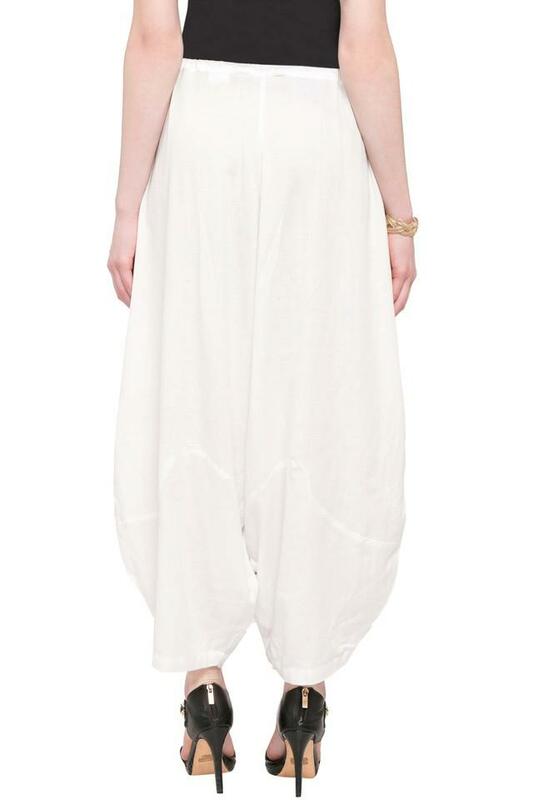 Make a bold statement by wearing this stylish pair of dhoti pants brought to you by Imara. 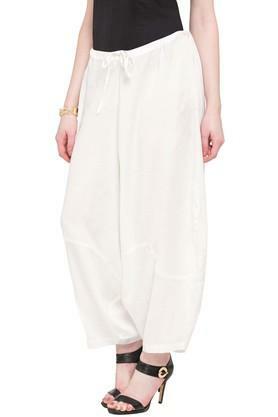 The solid pattern lends it a classy appeal while the drawstring fastening makes it convenient to wear. 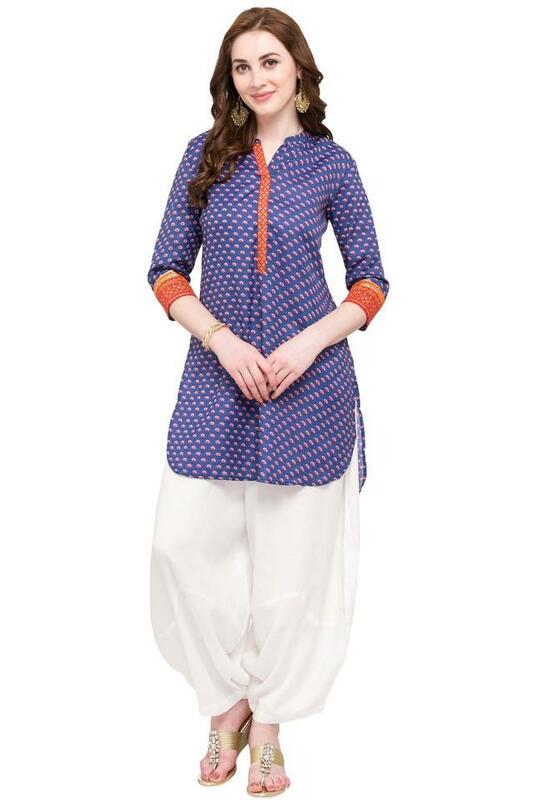 Above all, it has been made of fine quality fabric to keep you comfortable all day long. 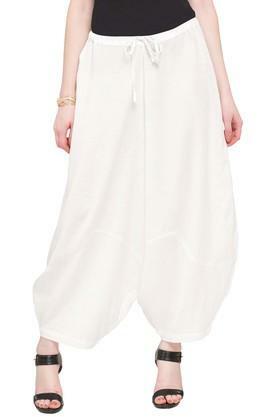 Wearing this pair of dhoti pants along with a top and a pair of wedge sandals, you will either be trendy or set a trend. 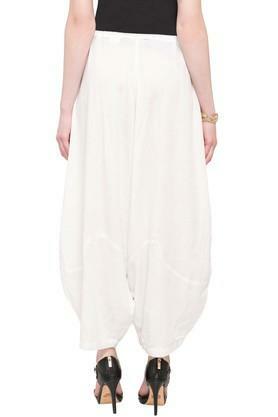 It can be worn for any casual occasions to make heads turns.